This symposium is a chance for current and prospective users of the University's High Performance Computer to network and exchange ideas. 3 West North has automatic doors at the main entrance. Find more information about the accessibility of 3 West North on DisabledGo. The University of Bath's 7th annual HPC Symposium will take place on Wednesday 6th June 2018 in 3 West North 2.1. 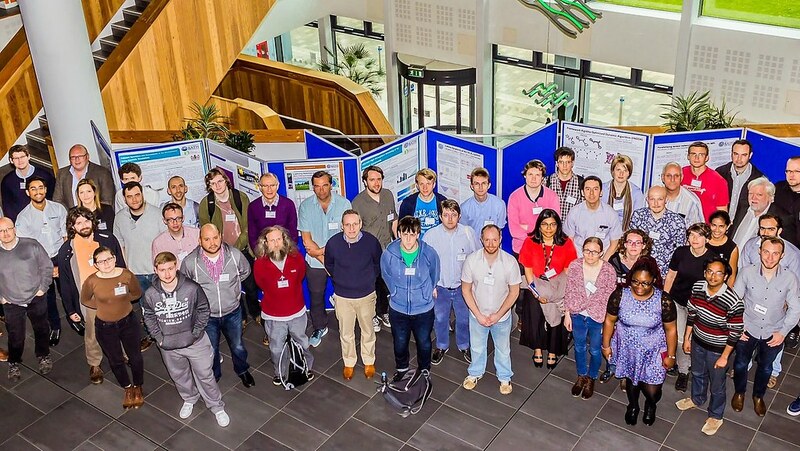 The symposium aims to showcase the broad range of HPC-enabled research being carried out at Bath, and to provide an informal opportunity for current and prospective users of the University's Balena HPC facility to network and establish new collaborations. We have a varied lineup of keynote lectures from technology and applications experts alongside contributed talks, posters and "flash" presentations by current Balena users. To reflect the growing interest this area is seeing, part of the morning session will be dedicated to machine learning. We will have keynotes from Timothy Lanfear, EMEA Engineering Director, NVIDIA and Prof. Giovanni Montana, University of Warwick, along with research talks from the ML community at Bath. Registration is free, and includes refreshments, a buffet lunch and an early-evening networking event with pizza and refreshments. If you are planning to attend, for catering and logistics please register online. We particularly welcome submissions from graduate students, and the HPC symposium is a great opportunity to present in an informal and friendly setting.